2018 was a year for mobile phones, with the ever-changing phone landscape and each manufacturer trying to outdo the other, and some outside surprises such as the Xiomi Mi mix 3 to Oppo r17 pro, it was definitely a year to remember. Despite that, the current leaders continued to innovate and showed reasons as to why they’re the best of the rest. The note series has steadily been making noise that can’t be ignored. Each version has been an example of what’s to come, and the Samsung Galaxy Note 9 may just be it. Beautifully designed in a 6.4-inch frame, the Note 9 has a screen resolution that your eyes will be pleased with. A fantastic screen needs the power to be fully utilised. And the Note 9 certainly has that and then some. 4000mAh battery and 1.7GHz octa-core giving you all the power and battery life you would need for a hard day of binge-watching, Instagram scrolling, tweeting and whatever else you fancy. Something small but so subtle about this device makes this a stand out from the rest of the bunch. No notch. Yes, it can still be done, and Samsung seems to be the only one going down this route, unlike its competitors. Throw in the s-pen for your drawing and cropping needs you have a phone built for multitasking and then some. As close to perfect as the Samsung Galaxy Note 9 may seem, there is one annoying feature about it. The Bixby button. Someone at Samsung thought it would be cool to have a button dedicated to their artificial intelligence- Bixby. In theory, sure but in reality? The story is much different. Bixby its still in its early stage so of course, it isn’t a joy to play with at the moment. You would think a brand would be sensitive to these things and give you the option of disabling the button and maybe doing something else with it. Nope, not Samsung, especially on the note 9. You’ve been warned. 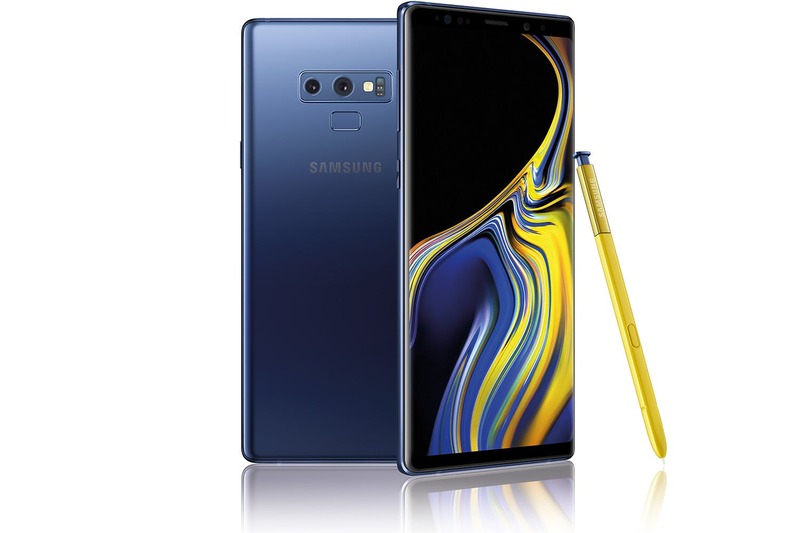 Best Samsung Note 9 deals. A surprise package? Not really, this is what Google does. Deliver an excellent product that takes full advantage of its other product and services. 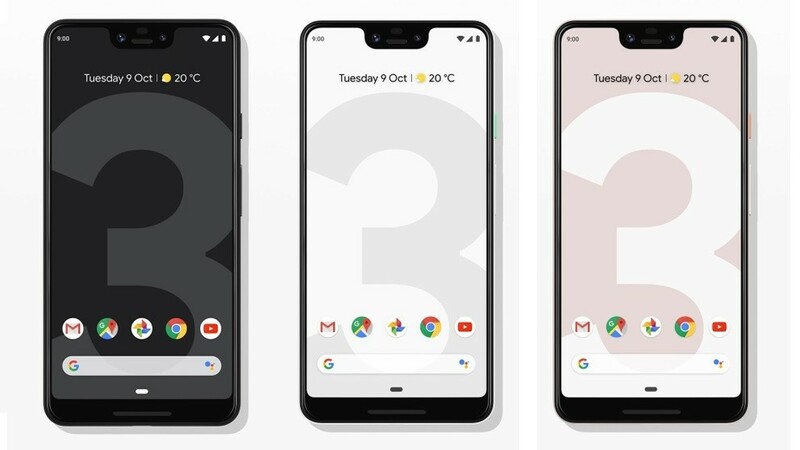 The Google Pixel 3XL is one of the simplest design handsets out there with no real stand out visual appeal. Don’t get me wrong. The Pixel 3XL is a big one. A 6.3-inch OLED display takes up most of the screen-despite the notch-which also includes an 8-megapixel camera. The 12.2-megapixel rear camera is one of the best out there. Unlike the current offering, Google seems to be doing its own thing and my is it working. The camera quality is something to behold. Daylight or no light the performance is on par or better than some of the other names on this list. This wouldn’t be possible if it wasn’t for the software underneath the hood; pure android. Android and a few camera software tweaks have made this all possible. As great as this phone is, it hurts even more to see that ugly notch. Best Google Pixel 3XL deals. What can I say about this phone that I haven’t said already in my review? Not much to be honest. One thing I can say is, I recommended it to my sister and so far she loves it ( why wouldn’t she?). “I love the phone, quick and easy to use and can last me 48 hours even though I charge it once for only an HOUR! The in-screen fingerprint scanner can be buggy at times but it isn’t a big deal. Some people complain about the lack of headphone jack but that isn’t a big deal to me”. Do you know what I like about it? You guessed it, lack of notch. The minimalistic notch doesn’t take the attention away from the lovely display. If there was any downside it would be the lack of wireless charging, but overall this phone is definitely one to think about especially when you consider it is probably the cheapest on the list. 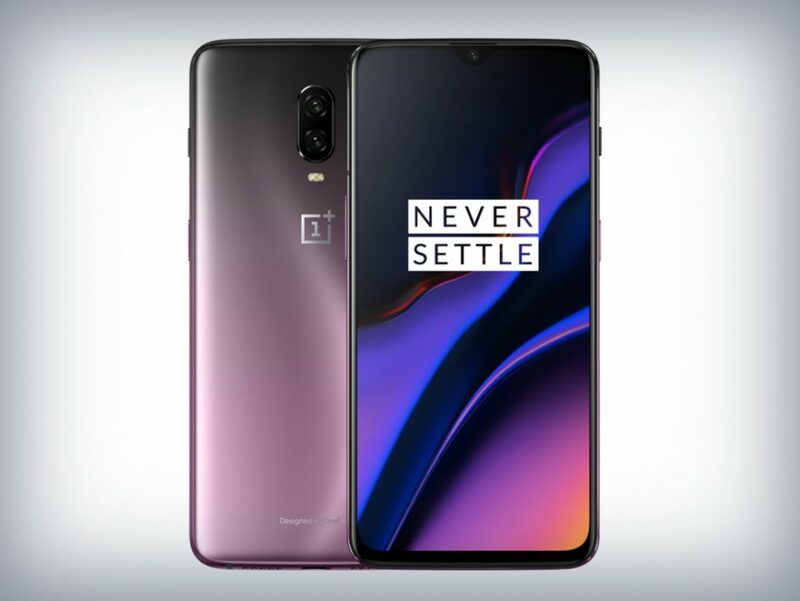 Best One Plus 6T deals. I thought I knew what love is, but the Huawei Mate 20 Pro made me realise that wasn’t the case. A beautifully crafted handset that turns head whenever you use it, the Mate 20 Pro is as much visually appealing as it is to use. Honestly, have you seen something better? A 6.39-inch display powered by a Kirin 980 chipset-which is the first of its kind, the mobile experience is even better when you consider a 4200 mah battery packed inside making it a phone that will surely last you a day. But let’s talk about that camera. With a rear 40+20+8MP camera the Huawei has the angels. Do you think your camera game was elite? Not without this bad boy, it isn’t. It has some of the best low light performances you will see from a handset. Throw in a 24-megapixel front-facing camera and you’ll be a budding photographer before you know it. 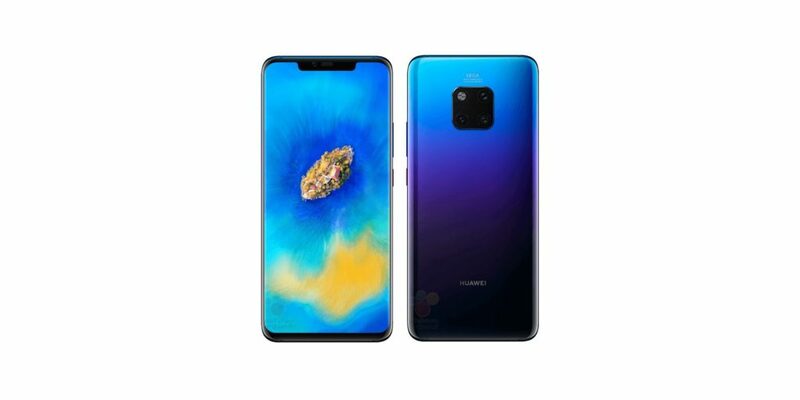 Huawei Mate 20 Pro best deals. Apple once again showcased that simplicity can win the heart of the masses. Nothing has really changed from the Xs Max compared to the first edition, the swipe versions are the same, the phone looks the same with a few interior tweaks. But that’s it. Yet, Apple can continue to create a phone that does the basics extremely well. One of those tweaks has certainly been the screen. With a 6.8 Super Retina OLED display, the colours definitely pop making it one of the best viewing experience on a phone. You’re sure to get the value for money with a fast chipset and 3174 mAh battery which gives you enough power to enjoy your streams throughout your busy day. More into cameras? Then you’re in luck. With a double rear 12-megapixel camera and a front-facing 7-megapixel, you’ll be sure to have some of the best selfies out there. 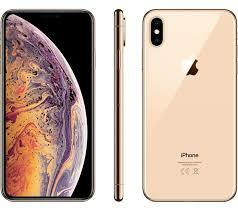 Best iPhone Xs Max deals.